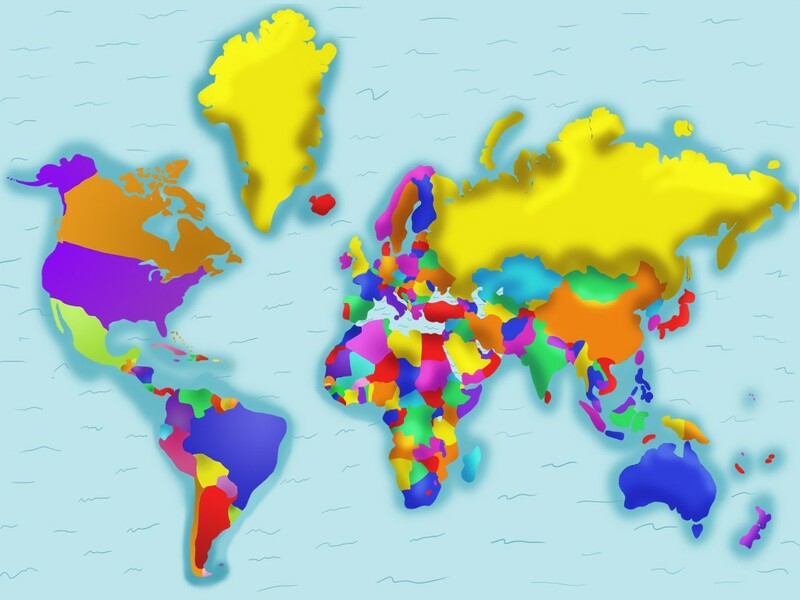 Here’s how you can create an Around the World Garden with kids at home or at school! A fun and creative way to learn about a garden and the world at the same time. 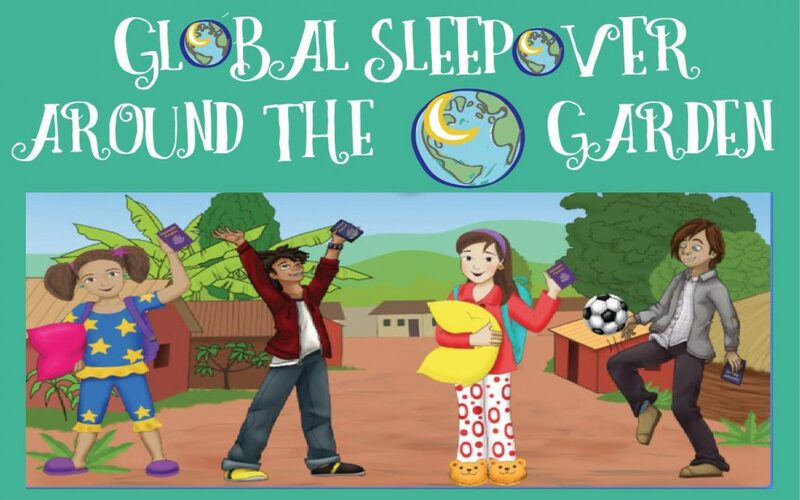 Download the Activity Sheet here and the Global Sleepover World Map here.